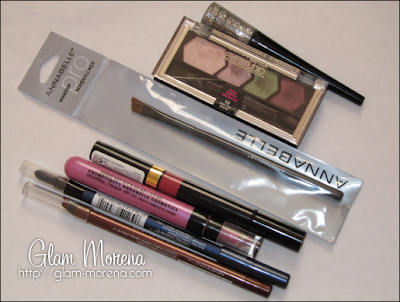 Glam Morena: Love Package Haul From Jenn. Love Package Haul From Jenn. I have a love package haul today! Jenn and I swapped packages with each other. 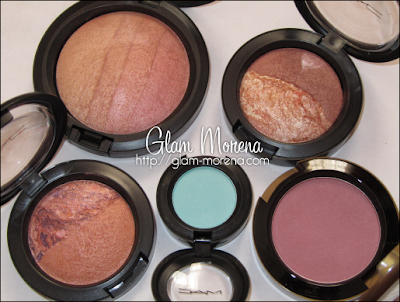 Be sure to follow her blog Spiced Beauty if you aren't already! If you want to see what all she sent to me then please view and check out the video below. I loooveee everything she sent you! so cute! and I'm so glad you're on youtube now.